China was a country that challenged me as a traveler, there were food issues, language barriers and physical limitations because the country is huge. China is a seriously large country with lyrically pretty cityscapes and landscapes; from the wide multi-lane highways of impersonal Beijing to the sparkle of Shanghai, as is often the case, it’s the countryside that compelled me the most. Let’s take a photo-stroll through rural China, the China made up of weekly small-town markets and rural rice paddies rolling with flowing fields of rich yellow flowers and imposing karst rocks. Color me pleasantly surprised by my three days wandering the tidy and tall streets of Shanghai. I rarely love big cities—I’m much more of a small town girl at heart and busy sidewalks, gridlock traffic and the lack of greenery and earth starts to overwhelm me within a day or two. Three days in Shanghai remapped my every definition of big city life and I loved the city within minutes of stepping outside of my hotel that first morning. Thanks to the generosity of my friends we spent our last days in China right on the edge of Shanghai’s trendy walking street, but with expansive views over the People’s Park (they splurged on the hotel and I got to tag along). I feared entering China – and not because I didn’t think they’d let me in. My visa was expensive (US $150) but easy to get. No, it was the thought of being without internet access. All I have read about in the news these last few years has centered on the Great Firewall of China and the censors the Chinese government has in place to keep information firmly outside of their borders – they incubate their citizens from certain topics we find commonplace in the world outside of China. And some of those subjects happen to be precisely the arenas my clients play within. Part of my story is the fact that I work from the road consistently, the whole way around the world – it’s how I pay for it all. So, entering China meant potentially losing access to my client’s sites. What’s a traveling worker to do? Then I feel the guilt. I’m in CHINA. Of course I need to see the Forbidden City. The thing is, I have to cop to knowing very little about it prior to my visit. And this lack of information only contributed to these wayward musings. Sharp, cold air hit my face as the first views of the Great Wall of China appeared over the treetops. The chairlift crested the forested hillside and shot straight ahead toward the looming rock wall. It’s spring in China and the warm air is still months away. The mountains are barren, just a hint of dull green beginning to tint the mountainscape. Heights like this have my nerves fraying like a cut rope, and I watch my feet dangle from the thin metal box charting a rickety path upwards. hundreds of feet above the ground. Days earlier, I met my friends in Beijing so we could travel China together. Taking recommendations from others, we booked a tour to the Mutianyu section, which is less than two hours outside of the city. Although there are countless tour companies, we booked through our accommodation, Beijing Downtown Backpackers. There are many restored spots on the Great Wall, with Badaling being the closest, but the sheer untainted beauty of Mutianyu is a compelling reason to travel a bit outside of the tourist craze in that section of the wall. With winter only just ending, the brown-tipped winter mountains roll along right up to the dull gray stones forming the most famous wall in the world. In each direction the wall sprawled into the distance, not ending, but instead curving along a mountainside and fading from view. I had made it to the Ten Thousand Li Long Wall. And so, when we made it to the wall, my friends and I split left, which has a gentler slope. The three of us each wanted to make distance hiking, and we passed through many rebuilt watchtowers, continuing onward and exploring the rugged and less rebuilt sections of the wall. 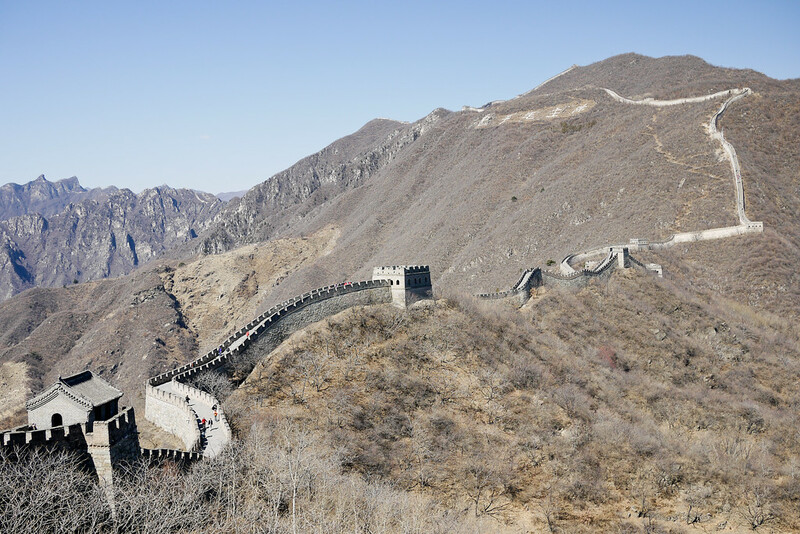 The Great Wall dates back to the Qin Dynasty and the now non-existent ancient parts of the Wall were built as far back as 221 BC. Those ancient sections, however, crumbled long ago. 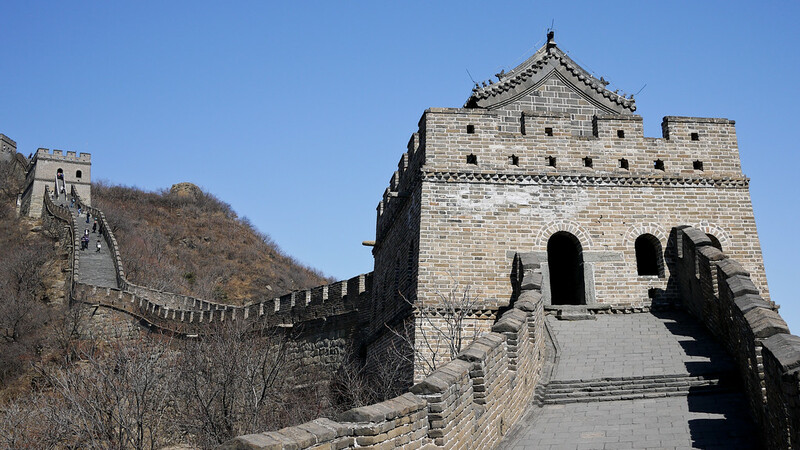 As the dynasties progressed throughout China’s history, each ruler refortified the Wall. 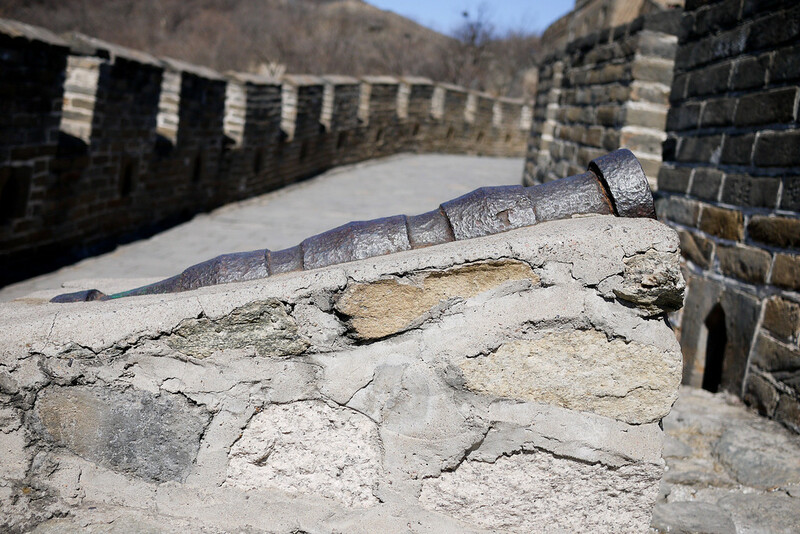 Each ruler added new sections to the wall as more defenses were needed against Mongolia and other invading nearby nations (tribes at the time). Views toward Watchtower 21 and beyond on the Great Wall of China at Mutianyu. The Great Wall as history knows is credited to the fortification and reconstruction efforts of the Ming Dynasty between 1368 to 1644. It’s during this time that the Great Wall underwent massive expansions, mostly as a way to protect China from marauding Mongols. 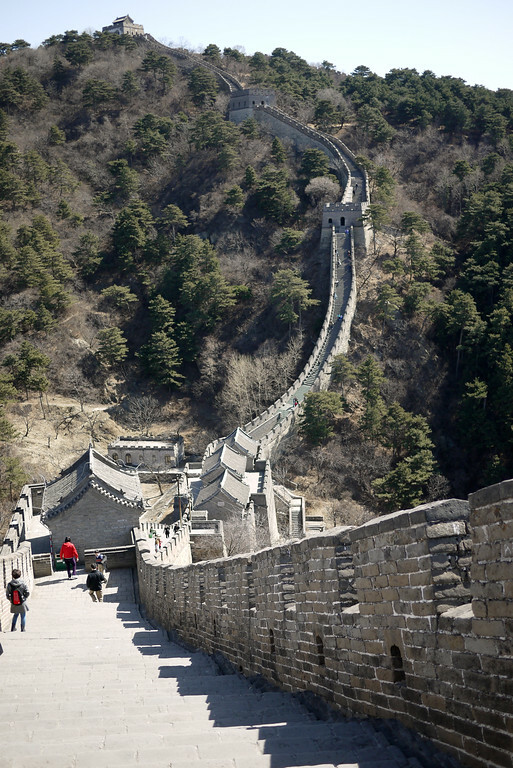 The Ming Dynasty’s efforts ensured that the Wall’s legacy lives on today. 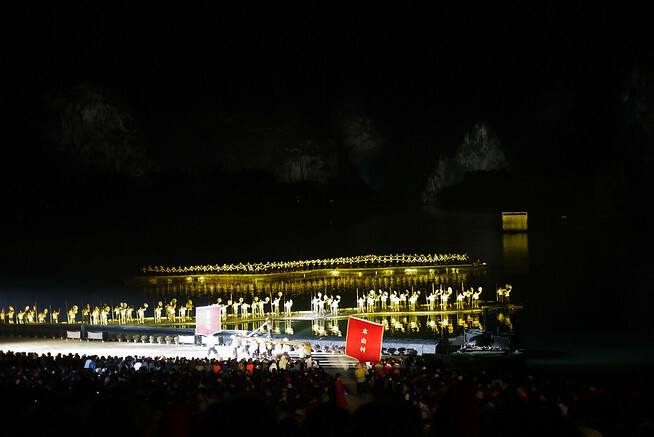 China embraced tourism in the past decade and the Great Wall is on the receiving end of ardent attention from the government. What do I mean by “ardent?” The Great Wall is stunning. The stones are stacked high and sturdy. Safely reconstructed viewpoints allow tourists to view the splendor. This government effort transformed the once rugged and dilapidated parts of the wall and brought them to their former glory. And while these reconstructed sections produced a more sanitized version of the wall, rugged sections remain outside of Beijing. While I had hoped to do a formal hike between Jiinshanling and Simatai, the reconstruction efforts spoiled that plan. 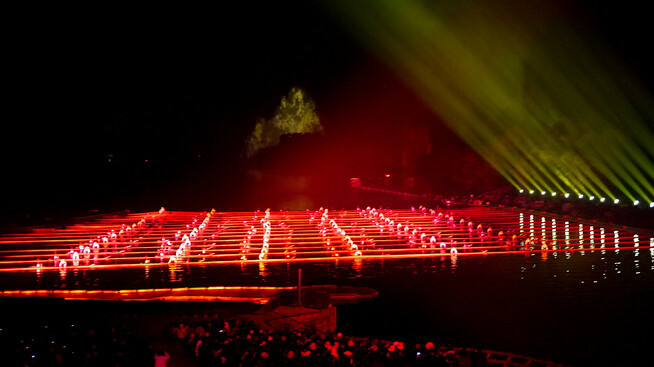 It turned out, however, that spending the day at Mutianyu was lovely and I can’t imagine experiencing it any other way. 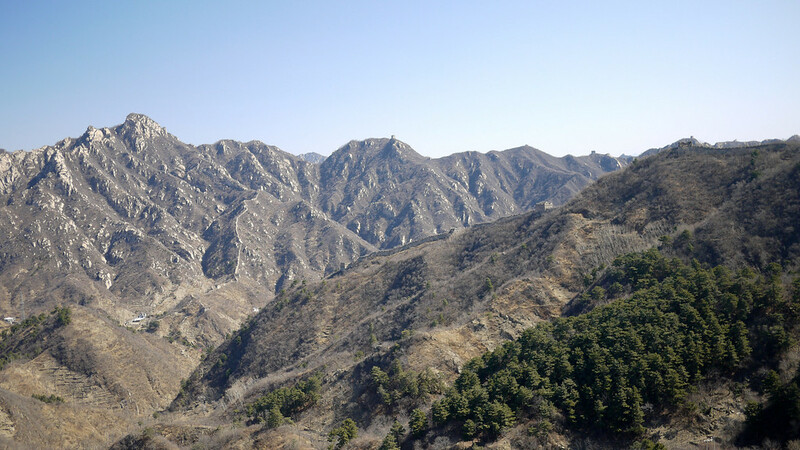 The landscape around the Great Wall shifts with the seasons and impacts the views from the wall. In spring, just-budding flowers bloomed on the windswept trees. The shrubs on the hillside were awash in the olive greens . The land was opening one eye to say a sleepy hello to the travelers braving the cold winds for a chance to sit on the Great Wall and simply look. Hiking the steeper inclines on the Great Wall was taxing! Which Section Should You Visit? Mutianyu was a good in between option for my trip. I had just two full days to experience Beijing and visiting the Great Wall is a signature activity. With many spots under construction, Mutianyu had the right combination of ease of access from Beijing and an ambiance of solitude out there in the mountains. Some photos of the wall show thick crowds all snapping photos and jockeying for space. Mutianyu is both well-touristed, but spacious. It’s not quite quiet enough for meditation and solitude, but the patient photographer (me!) can wait out the odd group or two long enough to shoot a tourist-free section of the Wall. 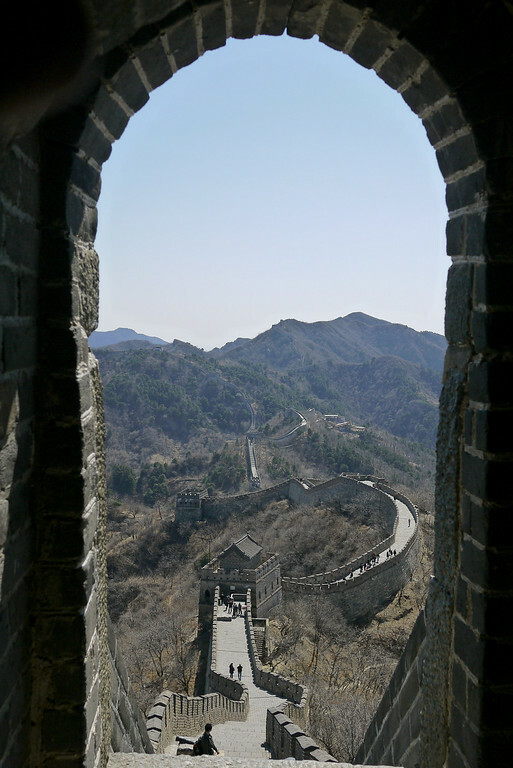 History is palpable on the Great Wall, with cannons embedded in the rocks and views into Mongolia. The scope of the view is incredible. I squinted into the far distance, uninterrupted views for miles in every direction. Square rock watchtowers stand sentinel on every high mountaintop. The scope is what drew my eyes into the distance so often. Looking out from the Wall is as monumental as standing on the tall temples of Tikal, like viewing the awe-inspiring mystery of Petra, or the carved faces of Angkor Wat. It’s these major feats of human manpower and intelligence that parallel the experience of viewing the Great Wall. The sun was fully up by the time my friends and I made it to the 14th tower. Our goal had been to hike to tower 21 – that was ambitious for the hours our tour afforded us. We abandoned that goal when we saw our slow progress, and instead sat on one of the cannon mounts snacking on dried fruits and nuts. This period of rest gave us time to notice the trees bending in submission to the strong winds. We smiled at the sound of a group of schoolgirls giggling as they photographed us Westerners before continuing their hike. A few vendors also dotted the Wall; the vendors are unobtrusive at Mutianyu and they left us in peace, only giving the briefest tilt of the head as we passed. They knew we’d either buy a drink, or not. Hassling us wouldn’t change that. 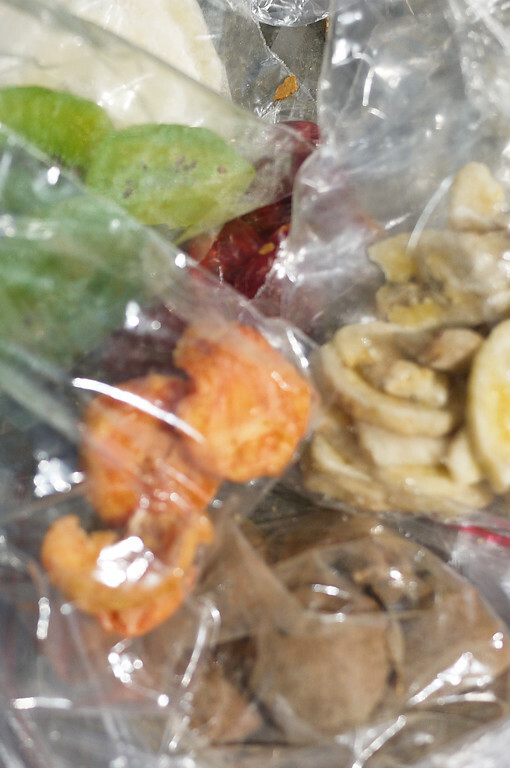 One of the vendors won our business with his clear enthusiasm and personality. A joker at heart, he was just plain fun. We passed him several times as we walked and stopped for photos and he always shot us a friendly smile and no sales pitch — a winning combo in my book! After a few hours, the cold wind penetrated my final protective layer and even the strong sunshine couldn’t keep me warm. It was time to leave the Wall and seek out lunch at the single restaurant at Mutianyu. Considering the tourists are a captive audience, the restaurant is a great spot with surprisingly affordable eats. 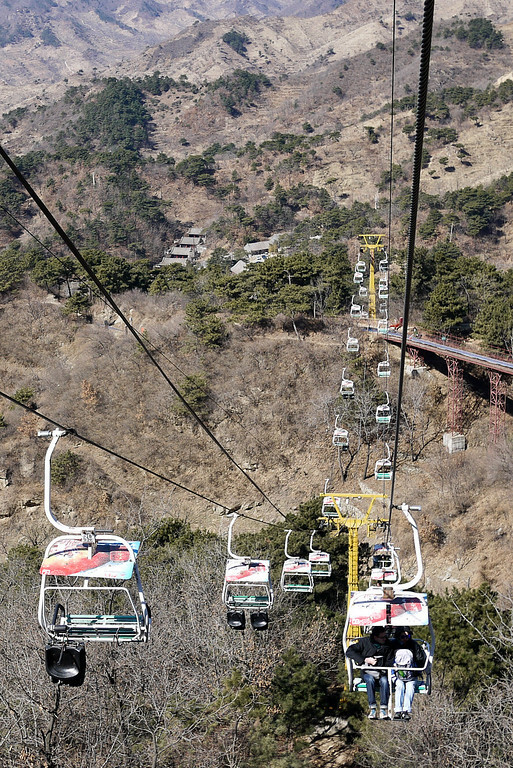 One fun thing offered at Mutianyu is the toboggan ride you can take on the way down. The Great Wall sits high on the mountaintop, and so you can either spend your hours on the Wall exploring, or leave a bit earlier and then hike back down to the road. Of course, my friends and I queued for our turn to rocket ourselves down the steep hillside. The man running the attraction gives you a strong shove to start you out, then a few sharp twists and turns and the suddenly the Great Wall is gone from sight. The Great Wall portion of our day was over, but if the swelling contentment in my chest was any indication, yeah, I just might be a “real man” now. Where: If you’re in Beijing, you have options about which sections to visit. Badaling is 1.5 hours from Beijing and it’s the most popular spot with massive tour buses and should generally be avoided if you have the time and options. 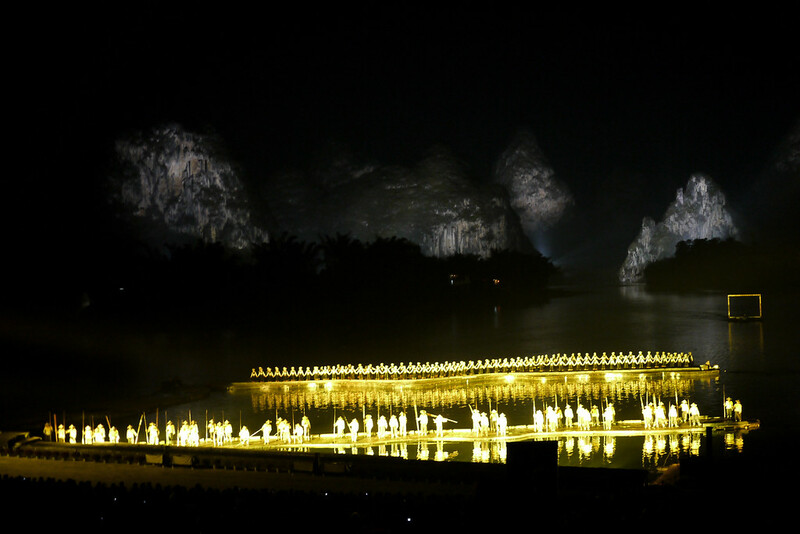 Mutianyu is also 1.5 hours from Beijing, and it’s also popular, but fewer crowds flock to this spot. In the shoulder seasons (Spring and Fall), it’s not overrun and I enjoyed this beautifully rebuilt section of the wall. If you have more time and ambition, Jinshanling is 2.5 hours from the city and significantly less touristed. 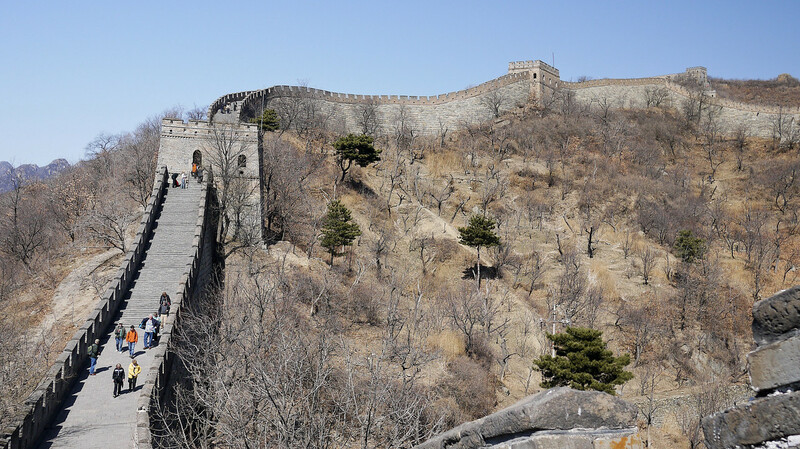 Jinshanling is the best non-tourist option for those visiting the Great Wall from Beijing. But if you’re backpacking China, consider visiting Jiayuguan in the Gansu Province for a truly alternative experience. 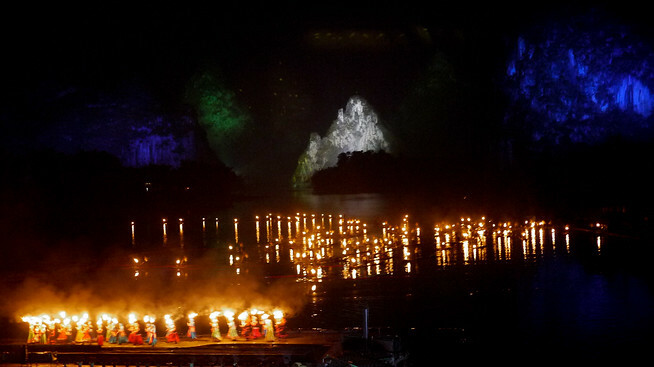 Or visit Huanghua Cheng, which is hard to get to but gorgeous landscape. When: Spring and fall are the best times — the weather is cool but the hillsides are alive with color. Winter is bitterly cold, and summer is gorgeous weather but incredibly busy. In terms of visiting the site during the week, avoid weekends at all costs if you’re visiting the spots closest to Beijing. If you visit Jinshanling from Beijing, even the weekends are delightfully free from tourists. 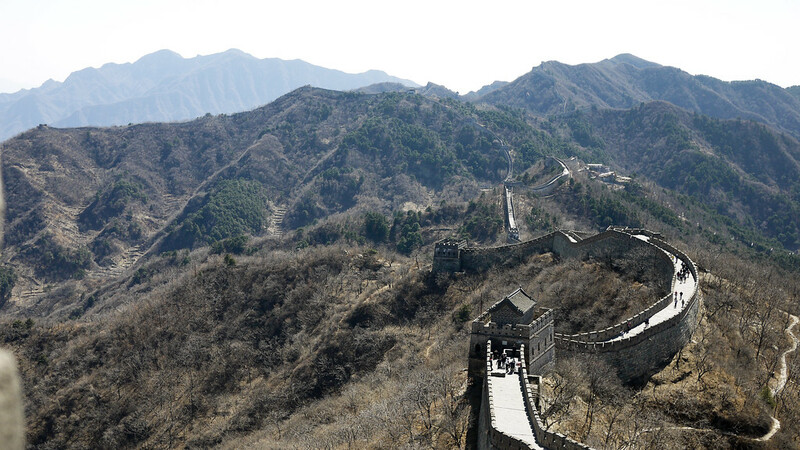 Entrance: Most spots on the Great Wall cost between 45-65 CNY to enter. 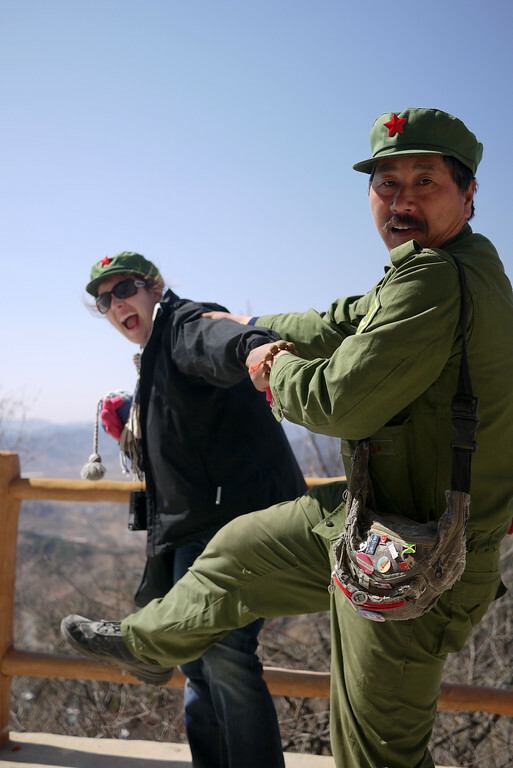 Tour: Plan on roughly 300-500 CNY if you join a tour from your hostel or hotel in Beijing. We chose the tour, which included breakfast, lunch and entrance fees. Independent: Early morning buses run from the city center to Badaling and Mutianyu, or a train runs out to Badaling. 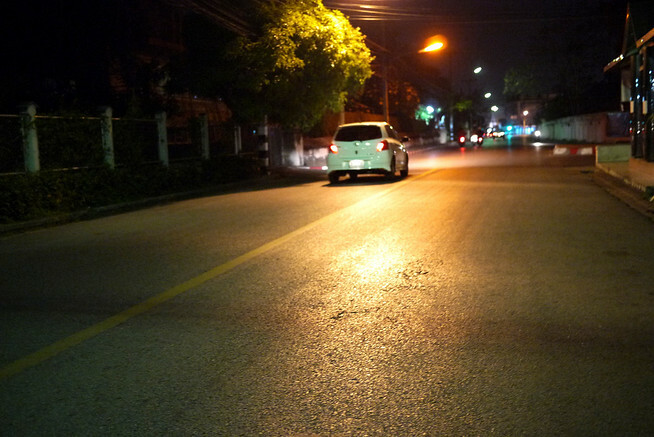 If you’re multiple people, a taxi split among four people could be cost effective and easier! Entrance to Mutianyu great wall is 45 CNY, and another 65 CNY if you want the chair lift up and the toboggan (or chair lift) back down. I wrote this post two weeks ago as I was sitting on the airplane on my way to China and feel like it’s a great way to kick off the coming posts about my whirlwind travels through Beijing, Yangshou, and Shanghai. Groggy from the rude awakening blaring out of my alarm clock at 4:30am it was far too early to even bat around the term “awake.” No, it was pure instinct that kept me from endlessly hitting the snooze button this morning. Instead, I grabbed my comfortable-but-not-a-hobo travel outfit I had carefully laid out last night and politely lit my way to the communal bathroom with my iPhone while I dodged the other Couchsurfers sprawled on mats in the large, open communal room. Within 15 minutes my bag was re-packed, teeth brushed, and I found myself standing at the door of my host’s house, the red brake-lights of my waiting taxi gleaming in stark contrast to the pitch black sky. Uncaffeinated and bleary eyed, I had managed to avoid all complex thought throughout the rote morning tasks of a travel day. Then it hit me all at once. I’m going to China! Right now. Cue an impromptu happy dance on the sidewalk because suddenly the adrenaline of actually being back in the travel saddle hit me. It’s been ages since I felt this way. Coming back to Southeast Asia was a different kind of excitment; there’s a familiarity in Thailand and different (arguably fewer) challenges in my temporary expat lifestyle. I still consider myself traveling because I’m not living in the US, but it’s “slow travel,” versus, well, travel. But China. China is a whole new ballgame. A whole new culture. And staring at those taxi lights snapped it all back into crystal clarity for me; now once again I feel the adventure and newness that caused spontaneous smiles and a bear hug good-bye to my traveling friend as I did the Charleston toward my waiting cab. I have a new language to cobble together over the next two weeks, markets to explore, and there is Chinese food to be eaten! Check back throughout the month as I sprinkle into the mix some stories from my travels through China.